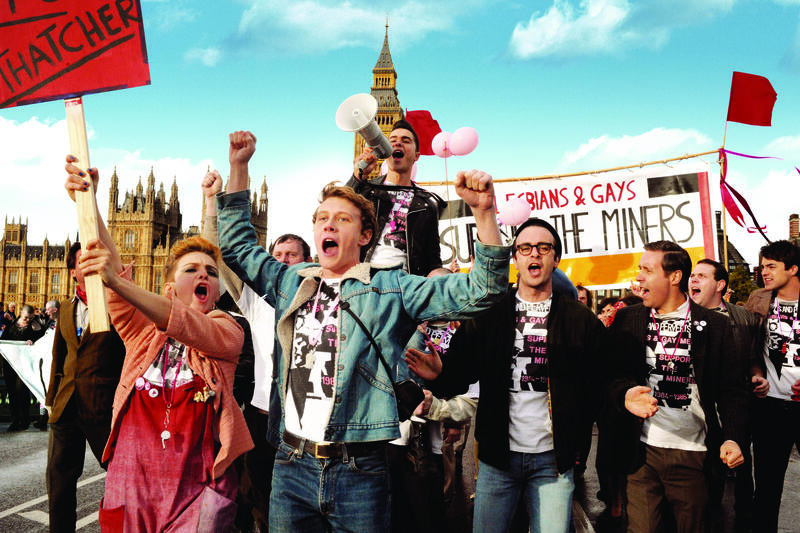 Based on a true story, the film depicts a group of LGBT activists who raise money to help families affected by the UK miners’ strike in 1984, at the outset of what would become the Lesbians and Gays Support the Miners campaign. 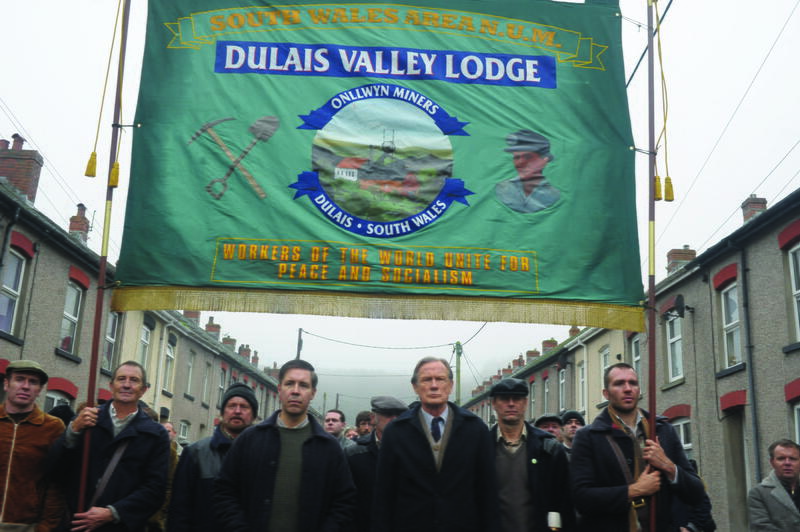 The National Union of Mineworkers is reluctant to accept the group’s support due to the union’s public relations worries about being openly associated with a gay group, so the activists instead decide to take their donations directly to a small mining village in Wales — resulting in an alliance, unlikely for the era but ultimately successful, between their respective communities. The film features a host of well known faces such as Bill Nighy, Dominic West, Andrew Scott, Imelda Staunton, Paddy Considine and Freddie Fox. More promotional pictures below.